Last week, Founding Publisher Kathleen Peddicord extended you a special invitation to join her inner circle of close friends—among them offshore and wealth-building experts—on a luxury cruise in Europe. Best of all, to ensure that you get the time you deserve with these top experts, this luxury cruise is open to 10 guests only. Yes, our schedule for the week is packed… but, like no other event before, we’ve been able to balance the serious, get-your-affairs-together talks of a mini-summit with plenty of fun excursions. Selecting the right structures, strategies, and jurisdictions for you, so that you can manage and reduce your tax burden, protect your assets, and leave a legacy for your heirs. 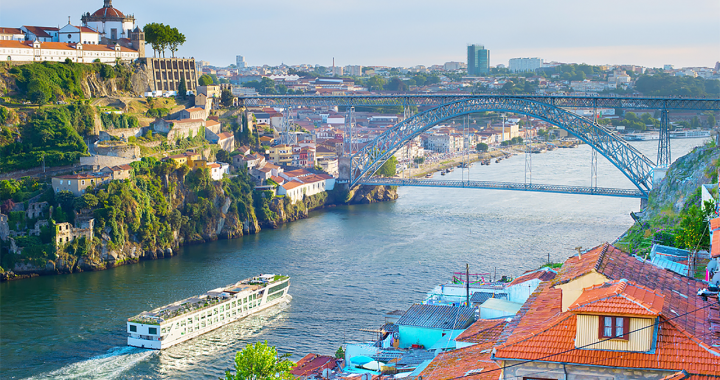 Plus, from the moment you step onboard the Queen Isabel, you’ll enjoy all the comforts of an all-inclusive, luxury cruiser—including world-class dining, unlimited drinks (including craft beers, champagne, and premium spirits), onboard fitness center and exercise classes, entertainment, and ship-wide Wi-Fi access. Please remember that we can only accept 10 readers—on a first-come, first-served basis. For more information, take a look at the full brochure here. It includes more details of the speakers, excursions, itinerary, and cabin options. 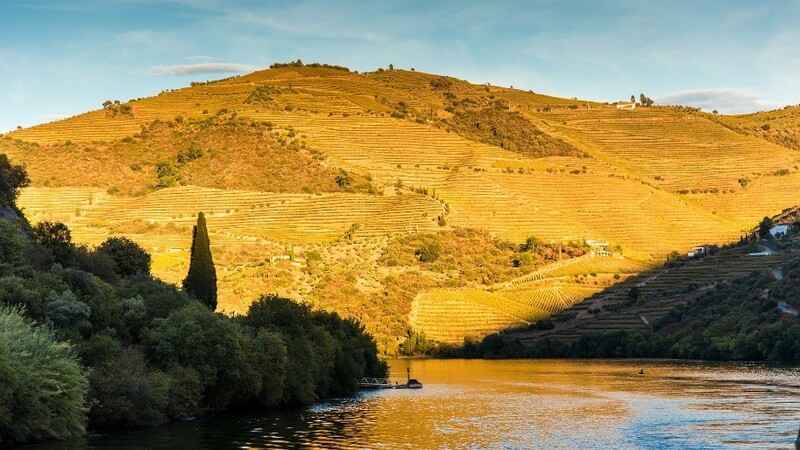 This is an exciting, once-in-a-lifetime chance to secure a prosperous future for yourself and your loved ones… while enjoying the unparalleled beauty of the Douro River Valley. 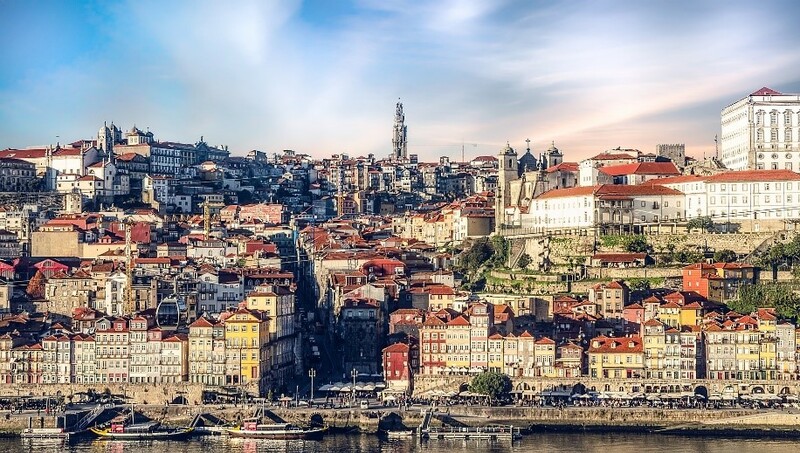 Posted in Live And Invest Overseas Confidential and tagged best cruises in Europe, cruise the douro valley, cruising Europe, luxury cruises europe, river cruises Europe, river cruises Portugal, travel Europe, travel Portugal.